Bhale Manchi Roju Audio Release Date Wallpaper is out. 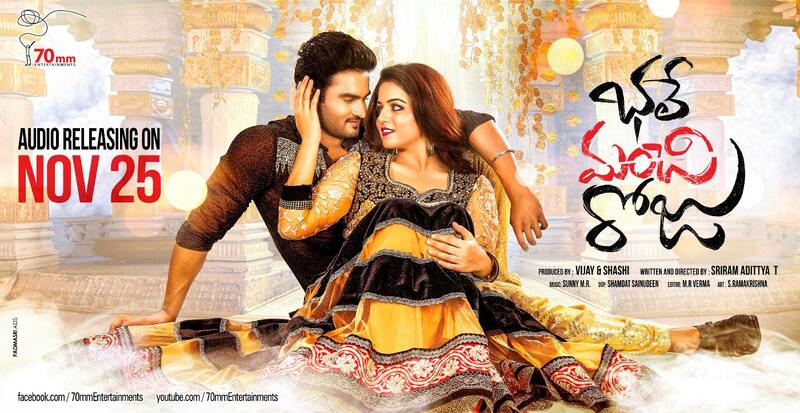 We all know that Mahesh Babu is the main guest at the audio launch of Sudheer babu's Bhale Manchi Roju Movie. The makers have released a Poster with the audio release date on it. Do check out.